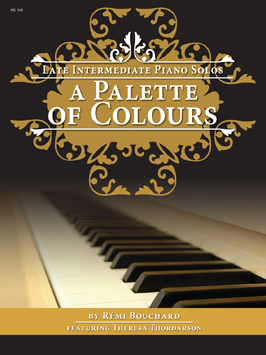 A collection of 18 humorous intermediate level piano pieces. Compositions are presented in varied styles and technical challenges. Information on each piece is presented at the back of the collection.